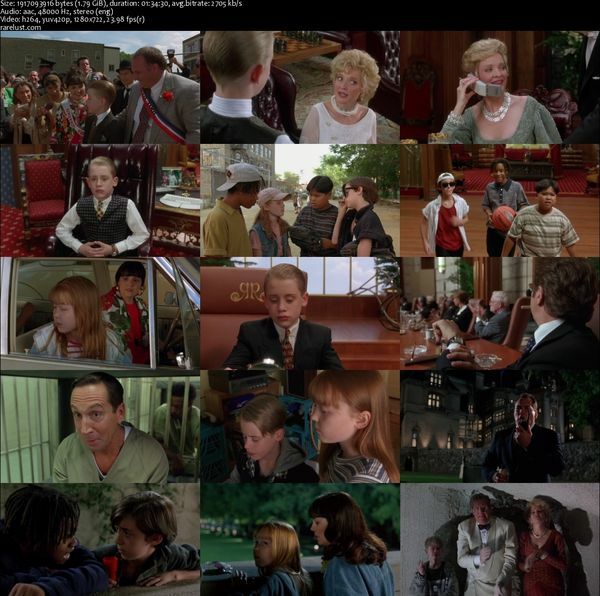 Description: The richest kid in the world, Richie Rich, has everything he wants, except companionship. While representing his father at a factory opening, he sees some kids playing baseball across the street. Richie wants to join in, but they don’t want him around. 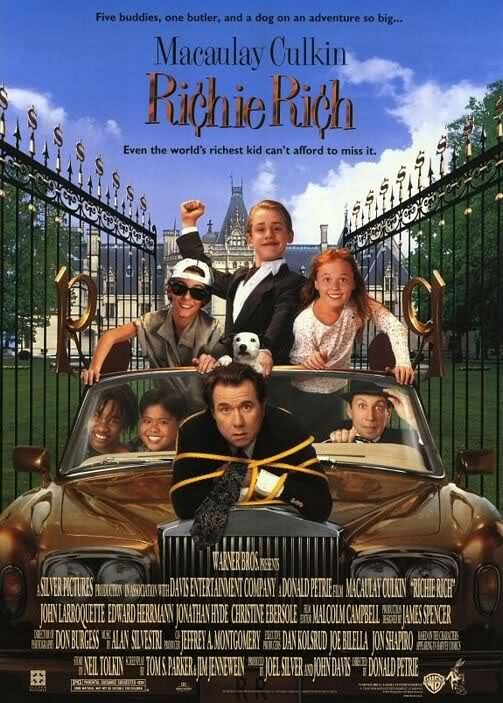 When a plot to kill the Rich family is devised by Rich Industries’ top executive, Laurence Van Dough, Richie must take over control of the company while searching for his lost parents with the help of some new friends. Tagged 1990s, English, Family, USA. Bookmark the permalink.